Are you looking for the perfect holiday gift for that “hard-to-shop-for” person in your life? Everyone loves to give cards during the holiday season, so why not gift them with this gorgeous card portfolio with 5 coordinating cards! 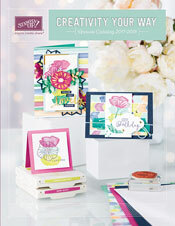 Spend $20 and receive selected Birthday Stamp Sets at 20% off!!! 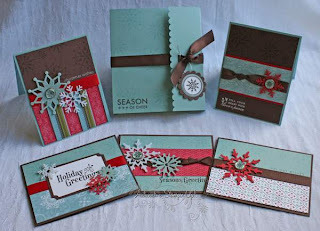 RSVP: Contact me today to celebrate with Stampin’ Up! 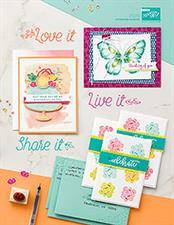 and get 20% off select stamp sets, when you spend $20 or more! Go to my website and click on SHOP NOW to see the specials!! !